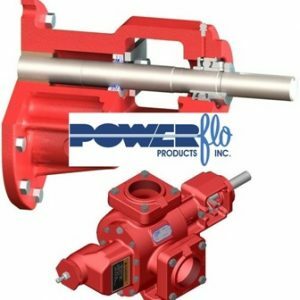 3" - 22, 32, 35, 43 Archives - Powerflo Products, Inc. IN STOCK and ship same or next day! For pricing and availability on this item please use the inquiry form below or give our friendly sales team a call. 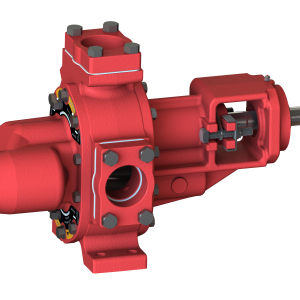 For Additional Options/Upgrades or Complete Pump and Motor Packages please contact us. INSTOCK and ship same or next day! CALL FOR PRICING AND MENTION OUR SoCal SALE! IN STOCK , ships same or next day! Handles Higher Viscosity with more flow than the 3622 and 3635!